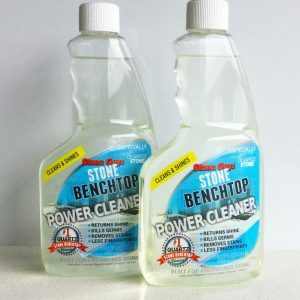 Earn up to 103 Points. 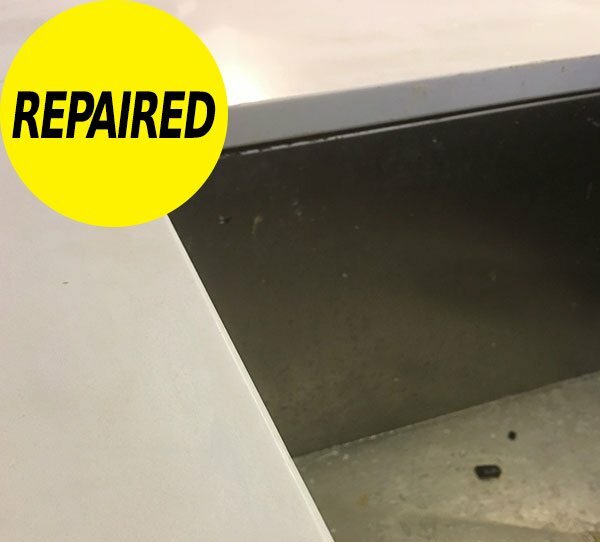 DIY Stone benchtop chip repair. 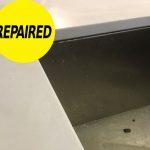 Quick, Easy and over 60% of having the same stone benchtop chip repair done by a professional. 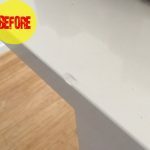 Same professional results as you can see our step by step instruction video. 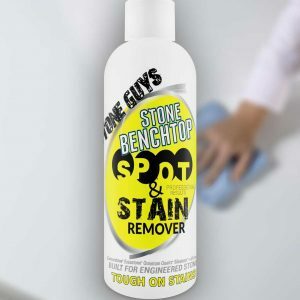 Quickly repair those annoying stone benchtop chips to the edges. 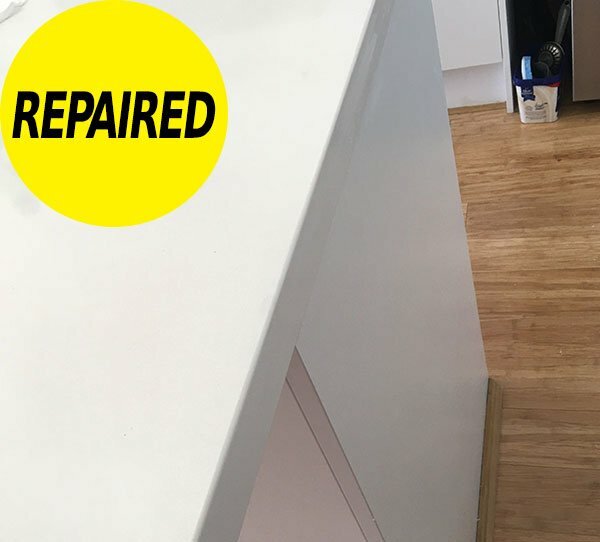 No more expensive stone benchtop chip repairs or having to wait around to get it repaired by a professional. 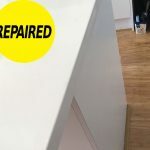 When ordering be sure to select your colour of your Stone Benchtop to ensure a near perfect result. 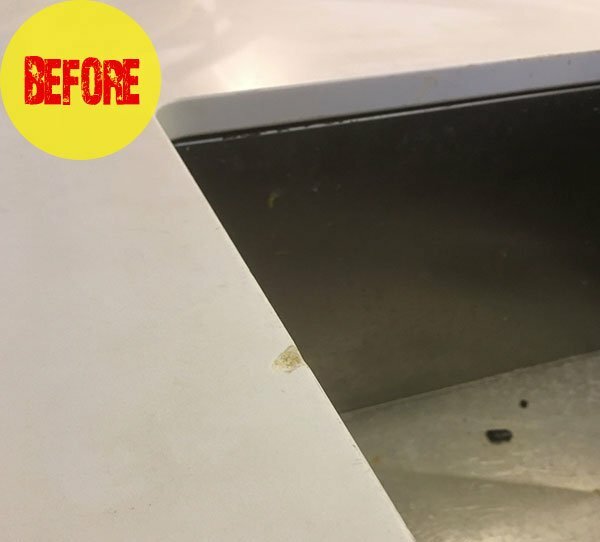 See our Video for your step by step instructions. 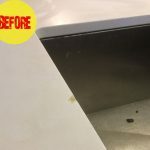 If you have a stain that you would like help with post a PHOTO to our Instagram. 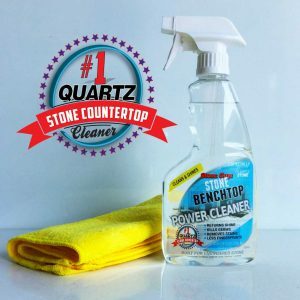 Specifically designed for quartz countertops, engineered stone benchtops brands such as Silestone, Technistone, Quantum Quartz, Smartstone, Cambria, Qstone, Caesarstone. 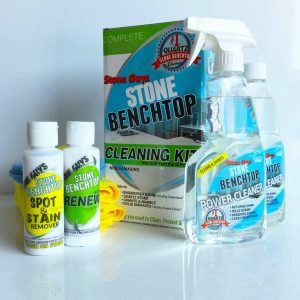 Our kits are not just a simple solid colour fill. 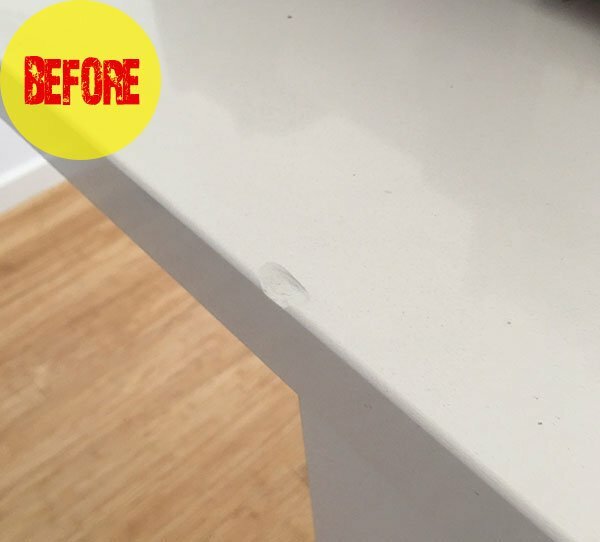 They have been specially designed to give a near perfect result. 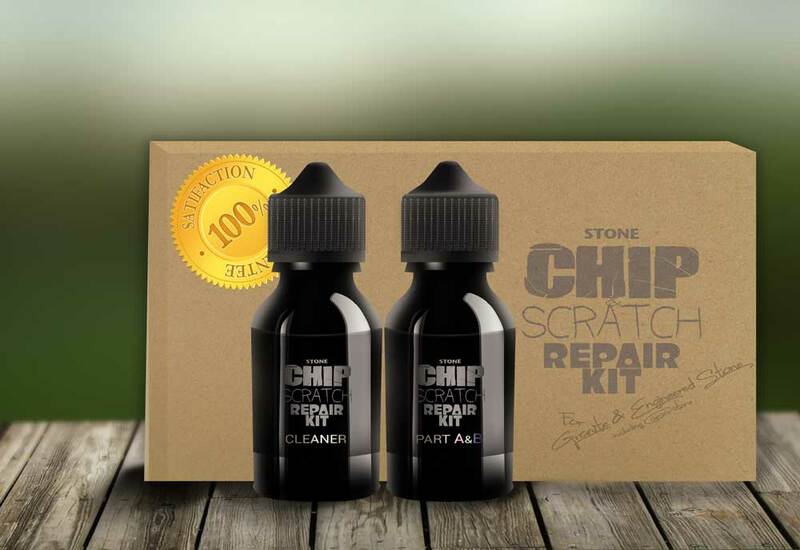 See our Video for instruction on how to use the stone benchtop chip repair kit.